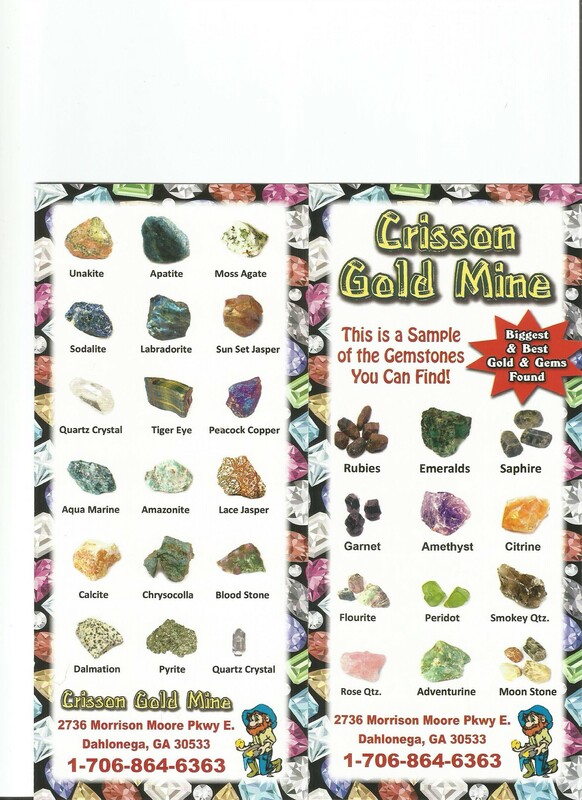 We give a Free Identification chart to everyone that does our Gemstone Buckets as well as we have Professional instructors that can identify the gemstones you find. Wheel barrel full is $60.00 LOTS OF FUN WITH LOTS TO GO THROUGH! Gemstone concentrate: MORE GEMS LESS WORK! The super Concentrated Bucket is $100.00 *This includes a free cut gemstone of your choice!! 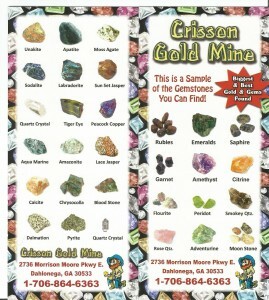 With the purchase of a medium or large High-Grade Gem Bucket, you will receive a FREE cut gemstone of your choice. Choose between Smoky Quartz, Citrine, Garnet, Topaz, Amethyst, and much more to choose from. Why wait 2-3 weeks to have a stone cut and mailed to you? You will receive it that day! You can even have the stone put in the setting of your choice for a small fee. This has been a big hit, so far this year at Crisson Gold Mine, come and take advantage of this great deal! 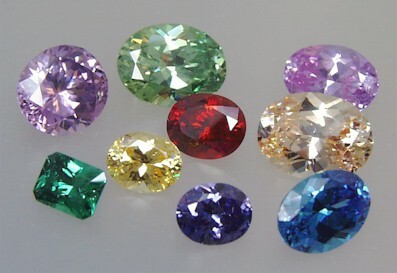 We also have a professional cutter that can cut your Gemstones you find and set them into beautiful Jewelry for you! We have had lots of gemstones found that customers have been able to have cut into beautiful pendants, earrings, and rings! Take a look at our page that has pictures of our Customer’s finds. 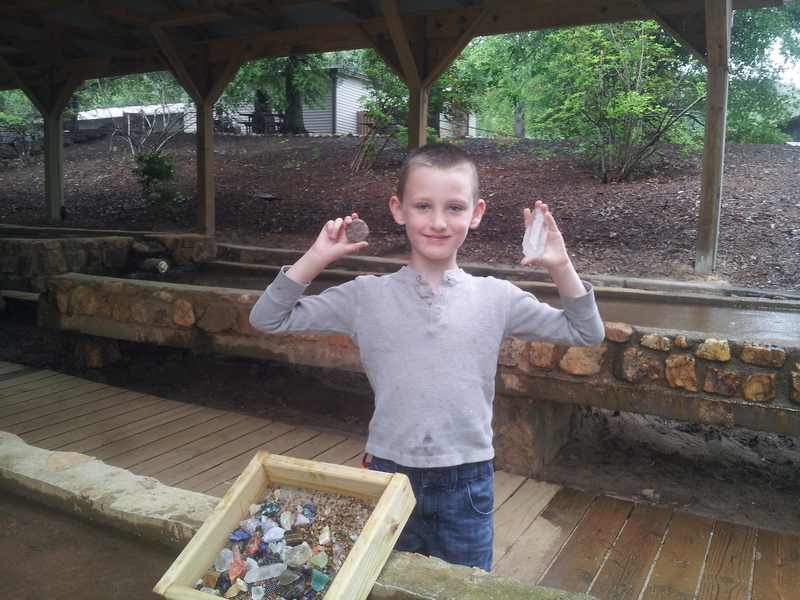 Things you may find… Rubies, Sapphires, Emeralds, Garnets and much more!